SAN RAMON, Calif., October 29, 2018	(Newswire.com) - Fall may feel like it’s bringing the end of the year all too quickly with it, but there are new things starting up too. Around October is when the newest car models start being released and that may bring with it the new dream car someone has been waiting for. 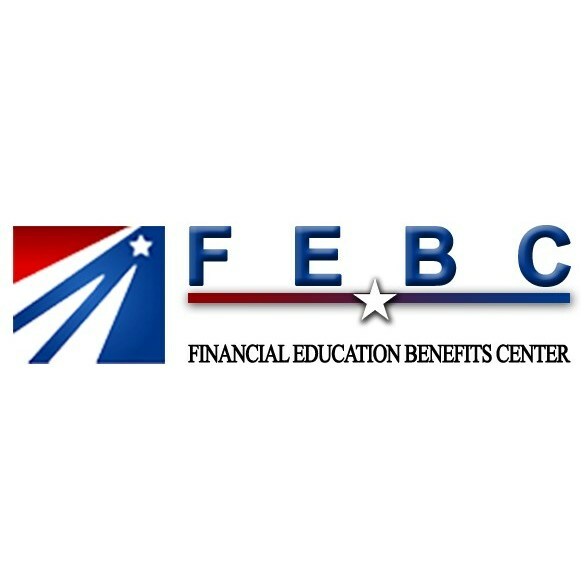 Financial Education Benefits Center (FEBC), a membership benefits program, offers roadside assistance for when that new car needs a little bit of extra help getting home and financial education to help assist members in making healthy financial choices. “Shopping smart can mean a whole lot of things, from waiting until a better deal comes up or rounding up resources to cover a purchase because it’s such a good investment and it may not be around much longer if others are eyeing it, too,” said Jennifer Martinez, manager at FEBC. Every industry has its secrets, some better known than others. When new product is ready to start coming in, stores want to get rid of the previous inventory and so they’ll host sales to help move the old inventory off the floor. The same is true even for vehicles. 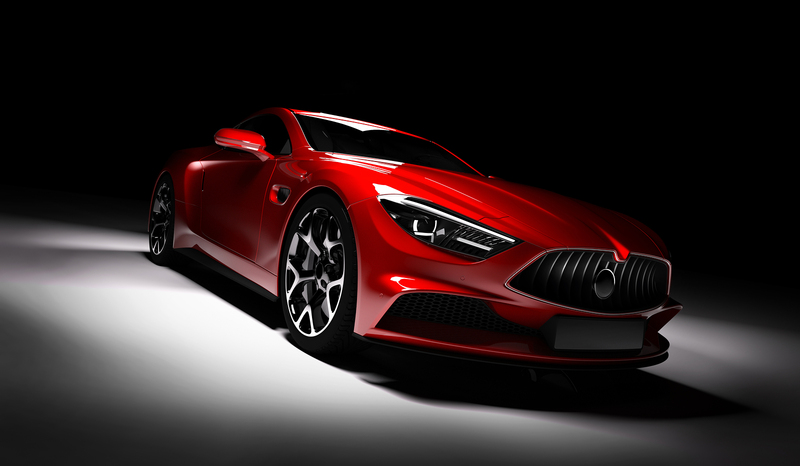 Buying a new vehicle at the end of the year is the best time when looking for the previous year’s model car because dealerships are trying to make room for the latest and greatest. They’ll offer big discounts because, frankly, they just want it gone. 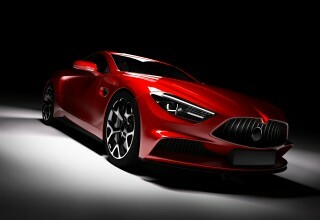 Putting off the purchase of a new car until later in the year has the potential to save a buyer thousands. Buying a new car that is the latest model will have its own unique perks, though. And for some buyers, it could be the better long-term investment. It’s important to keep in mind several factors when making a big financial decision, like how large payments will be, how much is in savings and how long it would take to pay something off in case something comes up in the future. Shopping smart can mean a whole lot of things, from waiting until a better deal comes up or rounding up resources to cover a purchase because it's such a good investment and it may not be around much longer if others are eyeing it, too. Whether a vehicle is new or old, FEBC offers roadside assistance to help get the car and its passengers back on the road safely. 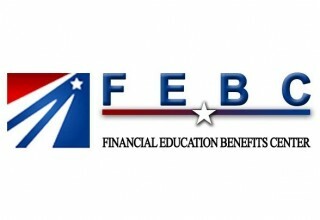 “We strive to offer relevant discounts and services to our members to better help them achieve personal and financial wellness,” said Martinez.